Palms can be a great addition to a landscape, especially when looking to create a tropical getaway right outside your home. 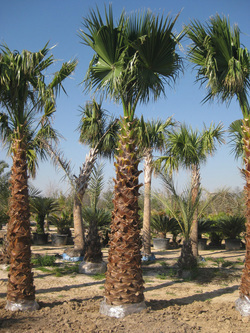 Cantu Imports offers a variety of palm trees that are both cold hardy and low maintenance. The following are our most popular palm trees.